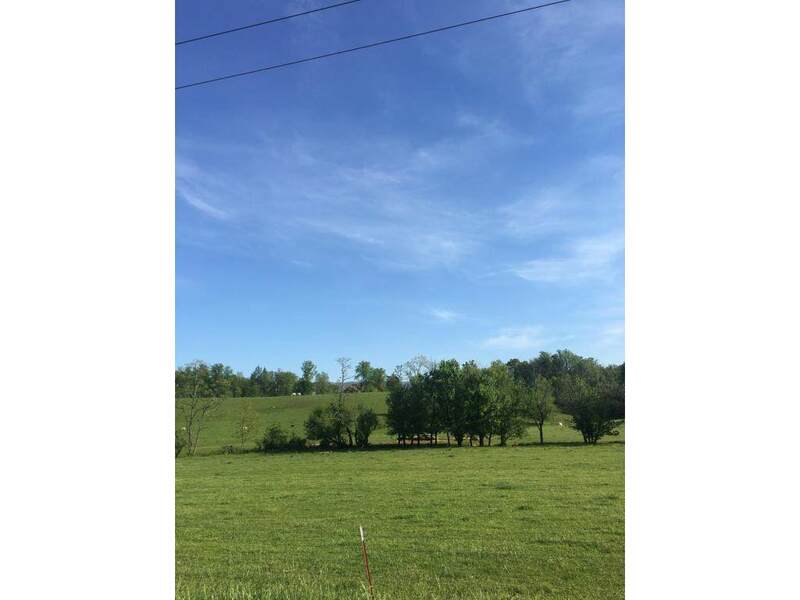 1320 Corby Bridge Road, Chuckey, TN 37641 (MLS #390403) :: Highlands Realty, Inc. 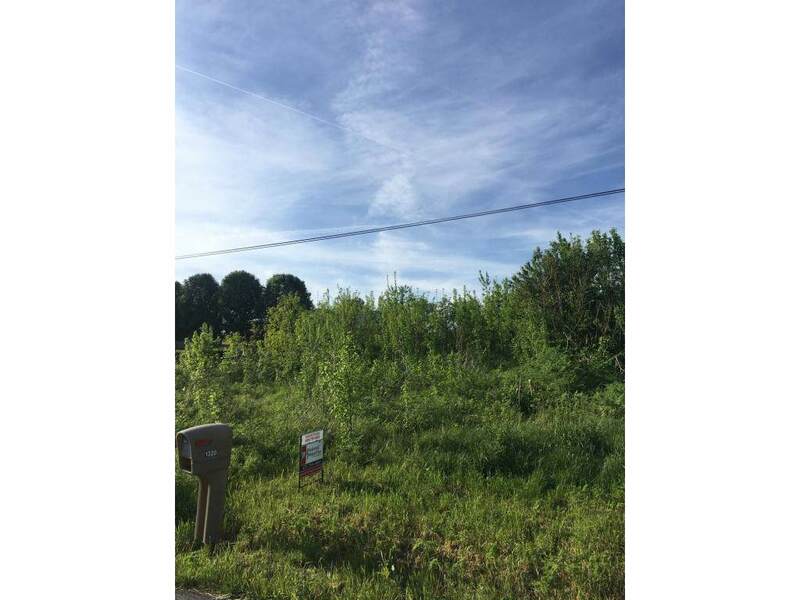 Vacant lot that is perfect for your future home! 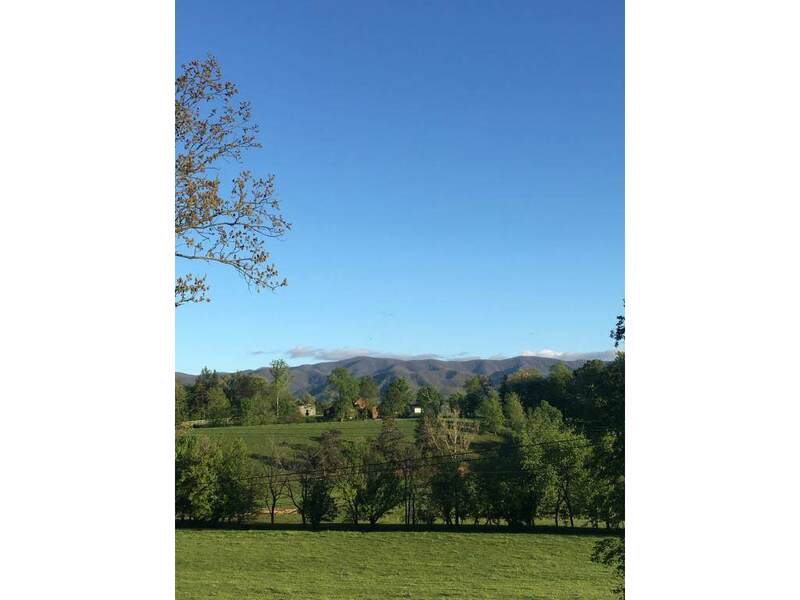 Lot is .57 acre with mountain views. Located just over the Washington County line. Seller had plans to build on the lot approx. 7 years ago- at that time he had the lot graded, a water tap placed on the property and had a basement dug. Since then undergrowth has grown up and some of the basement area has filled in, but is a great start for someone looking to build a home. Information deemed accurate but Buyer/Buyers agent to verify all information. 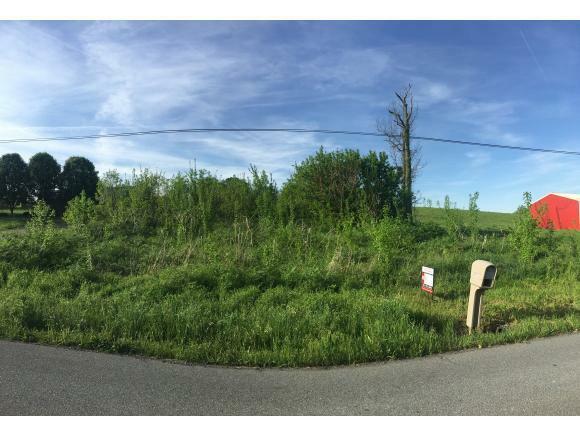 Listing provided courtesy of Lauren Henley of Preferred Properties Of East Tennessee.